This book is a facsimile photo-copy. HTML study book with Scripturial links. 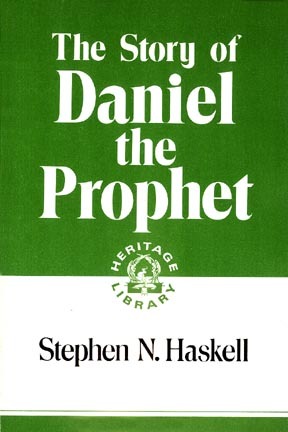 Stephen Haskell was an evangelist and administrator. He began preaching for the non-Sabbatarian Adventists in New England in 1853, and later the same year began to observe the Sabbath. After self-supporting work in New England, in 1870 he was ordained and became president of the New England Conference (1870-1876, 1877-1887). In 1870 he organized the first conference Tract and Missionary Society and subsequently organized similar societies in various parts of the Eastern United States. He was three times president of the California Conference (1879-1887, 1891-1894, 1908-1911) and also of the Maine Conference (1884-1886). In 1885 he was in charge of a group that was sent to open denominational work in Australia and New Zealand. 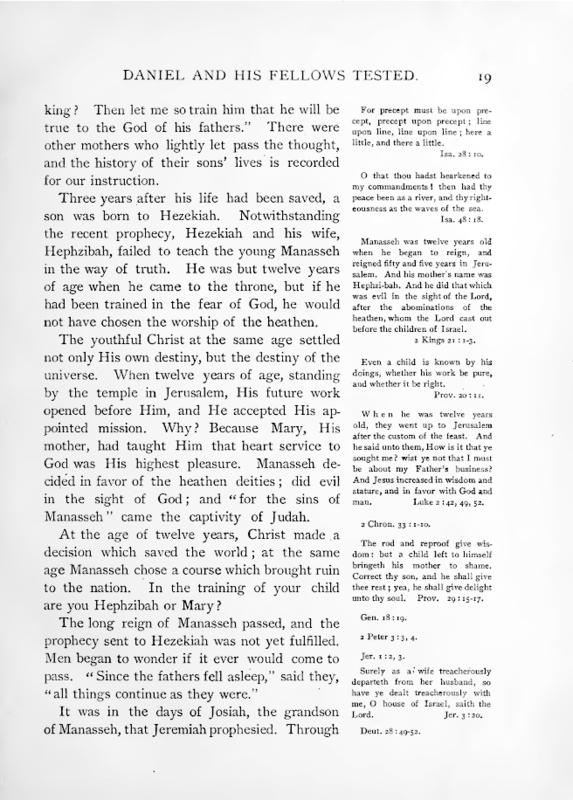 In 1887, with three Bible instructors he began SDA work in London, England. He made a world tour on behalf of missionary work in 1889-1890, visiting Western Europe, Southern Africa, India, China, Japan, and Australia. Another of Haskell’s “firsts” was the organization of the first SDA church of African Americans in New York City (1902). He led in temperance work in Maine (1911), began printing books for the blind (1912), and assisted in the development of the White Memorial Hospital (1916). 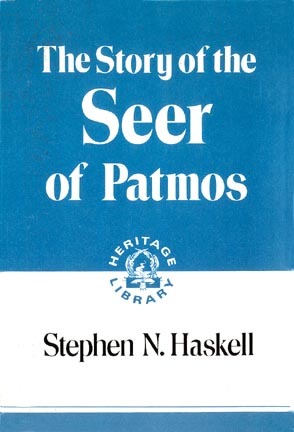 His written works include The Story of Daniel the Prophet, The Story of the Seer of Patmos, The Cross and Its Shadow, and the Bible Handbook.